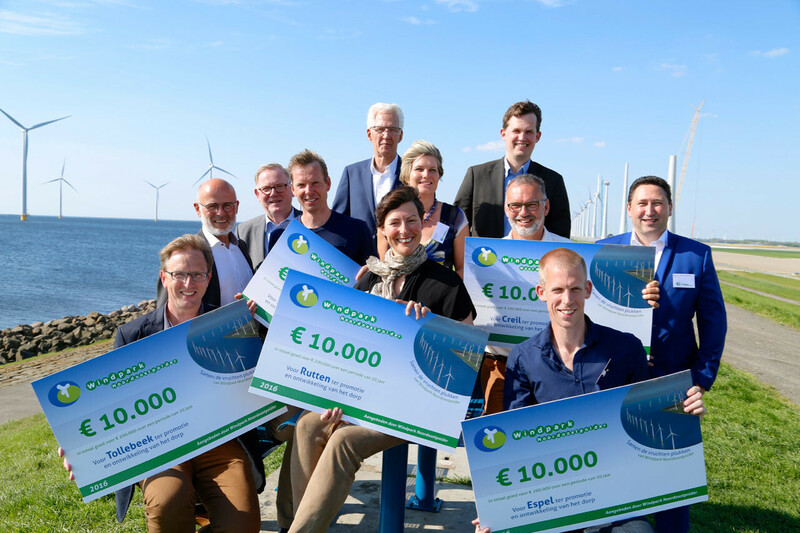 Residents of Noordoostpolder, Urk and former Lemsterland can opt to financially participate in the near shore section of Noordoostpolder Wind Farm which has been constructed in the IJsselmeer. You can register your interest without obligation by sending an email to info@westermeerwind.nl. You will be kept informed about the options for equity participation. 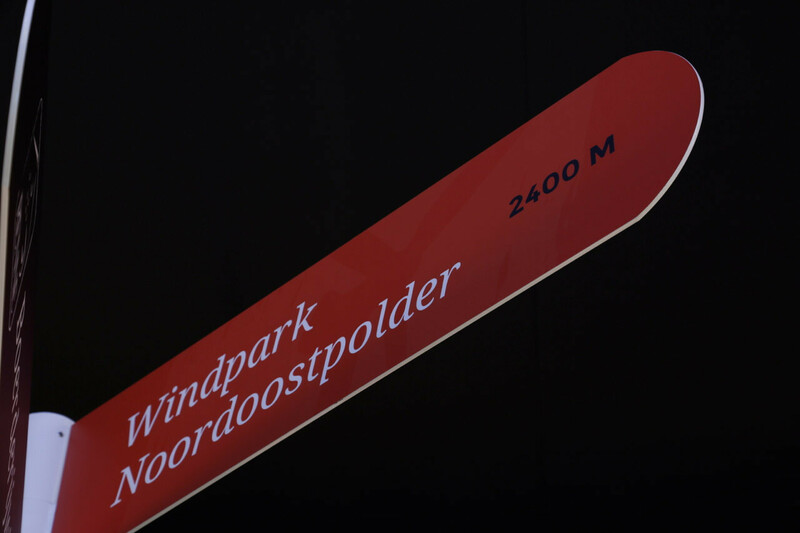 Noordoostpolder Wind Farm will pay an annual amount of 10,000 euros for a period of 20 years to the five nearby villages: Creil, Espel, Nagele, Rutten en Tollebeek. These funds are meant for the promotion and development of the villages. A scheme is available for the nearest residents on the Noordermeerweg and Westermeerweg, under which they are reimbursed an average annual energy bill. That is currently about 1,800 euros per year. Information centre 11BEAUFORT in Nagele receives a contribution via the municipality that covers part of the exploitation costs. 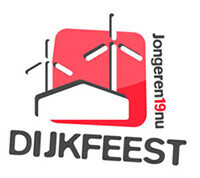 Noordoostpolder Wind Farm is the main sponsor of Dijkfeest, an event for young people that originated in the polder and has now developed into an annual highlight in the wider area. 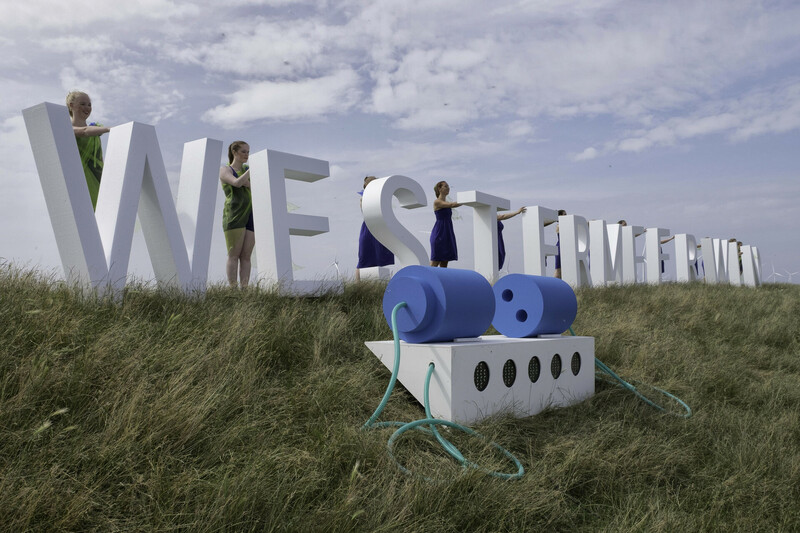 The festival takes place along the dikes of the Noordoostpolder overlooking the wind farm.